Commercial Landscaping Makes us Hop Out of Bed in the Morning! 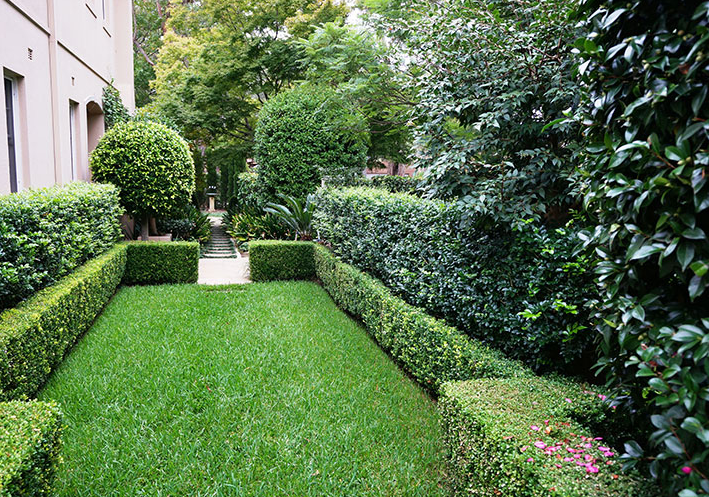 It can be surprisingly difficult to find a yard care company in Boca Raton that services commercial accounts. It seems in our city most companies, especially the discount ones, only want to mow lawns at people’s homes. But at Best Boca Raton Landscaping we can take care of any landscaping need. Whether it’s at your home or your business, we can do it all for less! Commercial landscaping services aren’t as difficult to complete as some people think. In fact, most of the time it’s just simple curb appeal maintenance by removing weeds and cutting tree limbs. Some commercial landscaping services charge you more to do less work because they feel commercial accounts can just afford it. 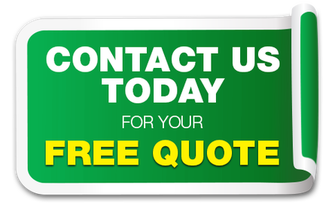 Not only do with offer you a free estimate, but we’ll offer better pricing and more value than anyone else. Hire the right choice in commercial landscaping by calling us! No matter what your company’s landscaping needs are, we’ll take care of them. From parking lot maintenance to areas surrounding your building, we’ll complete it the right way each time. Weeds, grass, shrubs, and flowers are no problem when you hire us! Curb appeal is important for homes, but it’s even more so in commercial spaces. If you don’t keep up with your commercial property’s landscaping, it will do more than look bad. It can ruin workplace morale and scare away customers and clients. Don’t risk bad business to a little landscaping. 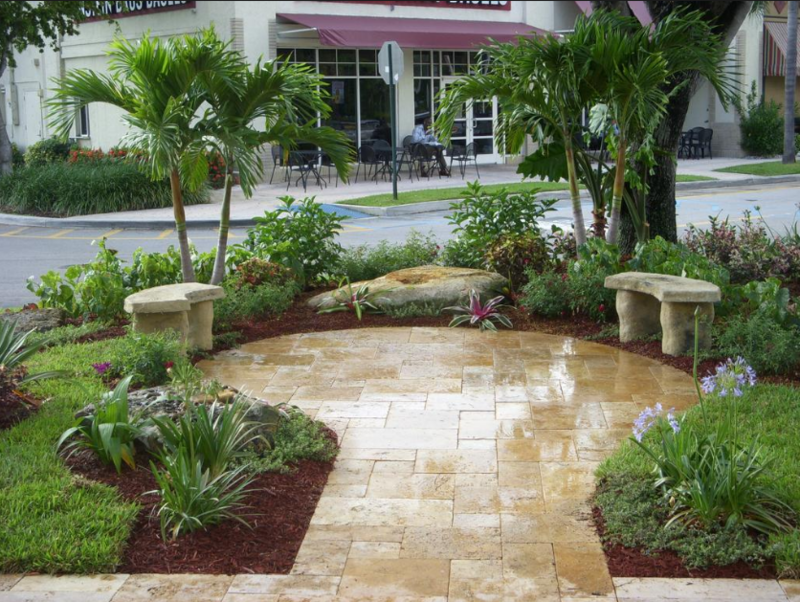 Call the best choice in commercial landscaping in Boca Raton! ​No matter what your business needs, we are there for you. From the front walkway to the parking lot, we’ll handle all of your needs. If you’re receiving customer complaints or even notices from the city about your landscaping, it’s time to take action. Whether you need one-time clean up or routine maintenance, we are there for you! Call today to schedule your free estimate!